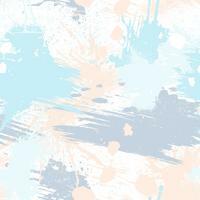 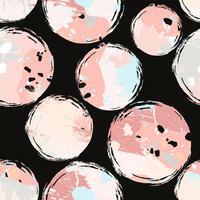 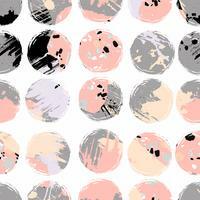 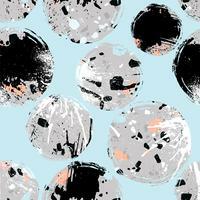 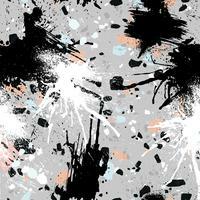 Abstract seamless pattern with brush strokes, paint splashes and stone textures. 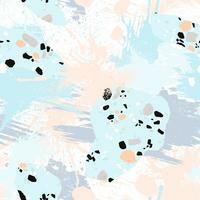 Abstract seamless pattern with brush strokes, paint splashes and stone textures. 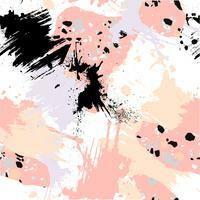 Trendy abstract design for paper, cover, fabric, interior decor and other users. 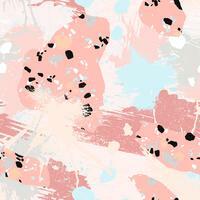 Abstract floral seamless pattern with trendy hand drawn textures.